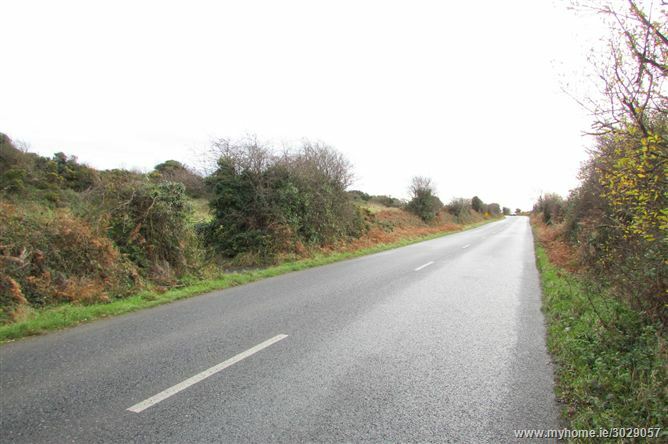 Located on the main Waterford to Dunmore East Road, C. 3.5 Miles from Waterford City Centre and c. 6 miles from Dunmore East, this attractive c.0.76 Acre site is being offered for sale subject to the purchaser successfully being granted planning permission. The site is rectangular in shape and slightly sloping towards the public roadway, enjoying countryside views in all directions. The site is located within easy reach of Waterford City, Waterford University Hospital and the outer ring road, together with a host of local amenities including schools shops and recreation. Waterford Council local area need restrictions apply. 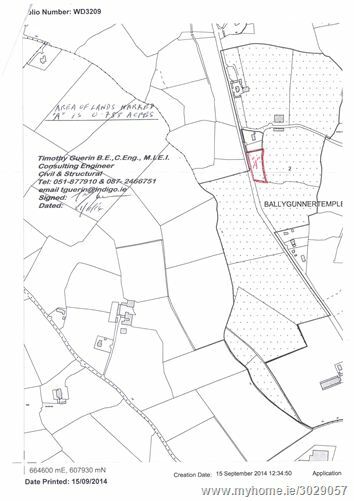 For further information, contact DNG Thomas Reid Auctioneers on 051-852233.